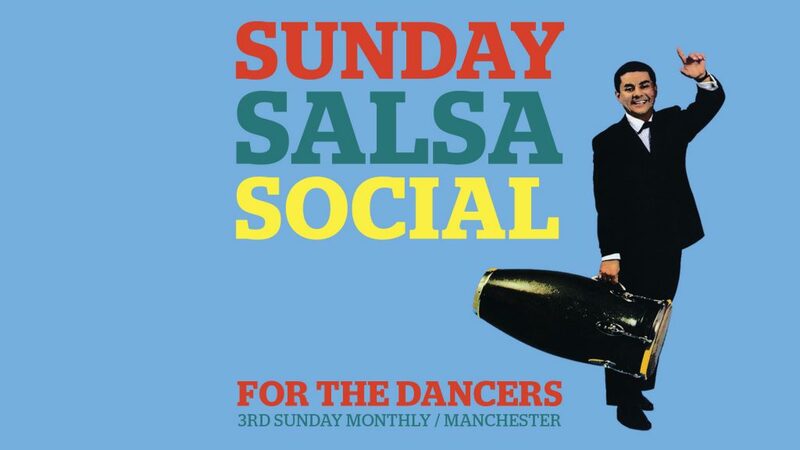 Sunday Salsa Social at Revolucion De Cuba Manchester is approaching it’s third birthday and has a loyal following of salsa dancers from near and far which guarantees a great turnout each month. We are back at the venue on Sunday 16th September for the start of our autumn season. Once again, our dance teacher is international dance teacher Gormack Dione. His classes are building each time so get down early to learn from an international salsa dance teacher with two decades experience. He will be teaching his intermediates level crossbody salsa on1 class from 7.30pm-8.30pm. Get down early as class starts promptly at 7.30pm.